When school is out, Summer Lunch Buddies are in! All summer long, we are serving up no-cost meals and fun to kids 18 years and younger. No application or proof of income is required. Use the interactive map below to find locations and times or text FOOD to 877877. Click on the location name for contact information and meal times. 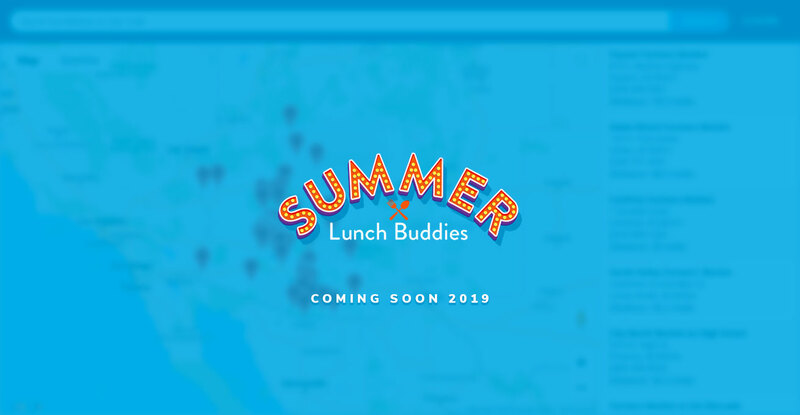 What is Summer Lunch Buddies? 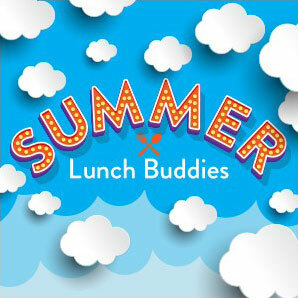 Summer Lunch Buddies is Arizona’s campaign for the Summer Food Service Program (SFSP). The SFSP is a federally-funded child nutrition program that ensures free nutritious meals are available for children and teens ages 18 and younger while school is out of session. Use the mapping tool above to find a site near you. To file a complaint about this map, please email sfsp@azed.gov or call 602-542-8700.